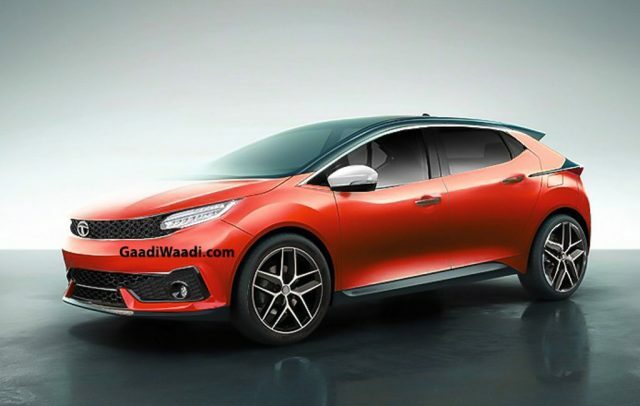 Tata Motors have two products in the pipeline based on the Impact Design 2.0 philosophy. The Harrier five-seater SUV is arriving in early 2019, and it will be followed by a premium hatchback derived from the 45X concept showcased at this year’s Auto Expo. The production model rivalling Maruti Suzuki Baleno, Hyundai Elite i20, Honda Jazz and Volkswagen Polo will go on sale towards the final quarter of 2019. It has been spotted running trails several times over the last few months, and since it will have similarities with the concept we have come up with a digital rendering. The Tata 45X concept measures 4,253 mm long, 1,850 mm wide and 1,451 tall with 2,630 mm wheelbase. However, the production model will be restricted to under four metres in length and have small capacity 1.2-litre Revotron petrol and 1.5-litre Revotorq diesel engines for tax benefits. 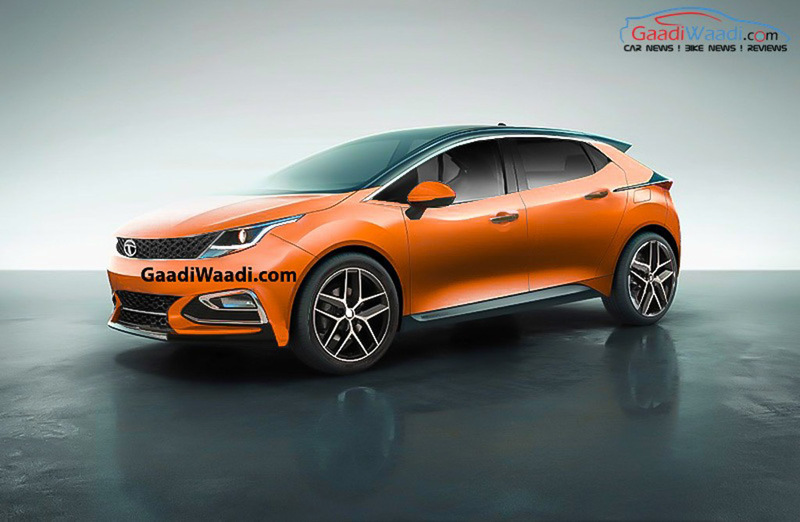 The yet unnamed premium hatchback is the first product based on new Alpha architecture as OMEGA is for the future vehicles as big as or bigger than Harrier. Our digital imagination lets you into the possible production model with a sweeping bonnet, heavily raked windshield, short overhangs, small front grille area, sharper front bumper, and sporty alloy wheels. The overall shape of the production 45X is aggressive as the signature humanity line and arrow pattern will be carried forward from the concept. With the two-platform strategy, Tata is expected to make a huge impact as part of the Turnaround 2.0 and explore into new segments. Going by Tata’s competitive pricing strategy, the road-going 45X could be priced from around Rs. 5.8 lakh to Rs. 9 lakh (ex-showroom). We cannot rule out the possibility of a performance JTP version in the near future as well. A sedan version based on the 45X premium hatchback is also reportedly in the wings by the end of 2020.